Opportunity at the Wildwood Golf and Rv Resort is not only a great place to visit but it may be a better investment. When you are not able to enjoy physically staying at our beautiful facility, you will still be able to benefit in opportunity by receiving the rental income. With opportunity you have the right to a 99 year land lease. A 99 year land lease does not required tenant to pay the property taxes. There will not be a deed conveyed because this is not a purchase of property this is a 99 year land lease. 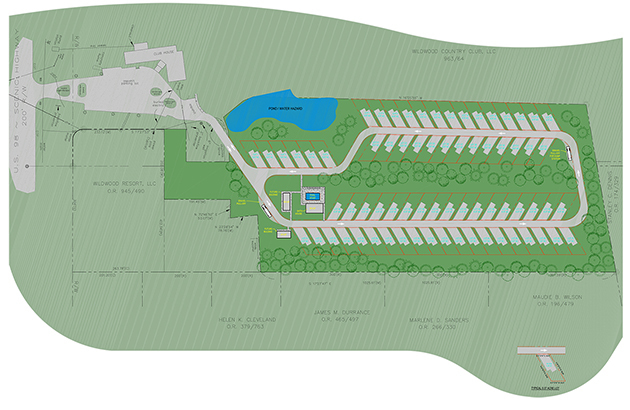 This allows the opportunity to make an investment in this wonderful RV Project. Our team will be responsible for advertising our park around the country, maintaining the grounds, taking reservations, and paying all expenses for the HOA, and disburse monthly rental income checks to our owners. The home owners association that will be responsible for the care of the facility. The HOA monthly dues are $65 per month. Included in the $65 is lawn & road maintenance, cable TV, sewer, water, WIFI, and all maintenance on pool and clubhouse. These dues are to insure that our park is well maintained, clean, and always improving our owners property values. Enjoy wonderful park living, great golf, and rental income at Wildwood Golf and RV Resort. We currently have a designated community center open to all RVers which is a standalone building for guests to meet, play cards, and have pot luck dinners. We have 2 ladies restroom and 2 men’s restroom. These bathrooms are private, individual with showers. There is also 1 large ADA restroom for a handicapped guest. In our bathroom facility there is also a laundry area with coined laundry machines with a sitting room. We are developing a 250 lot RV park in Holmes County Florida which is 45 minutes north of the most beautiful beaches in the world. Ownership comes with benefits. 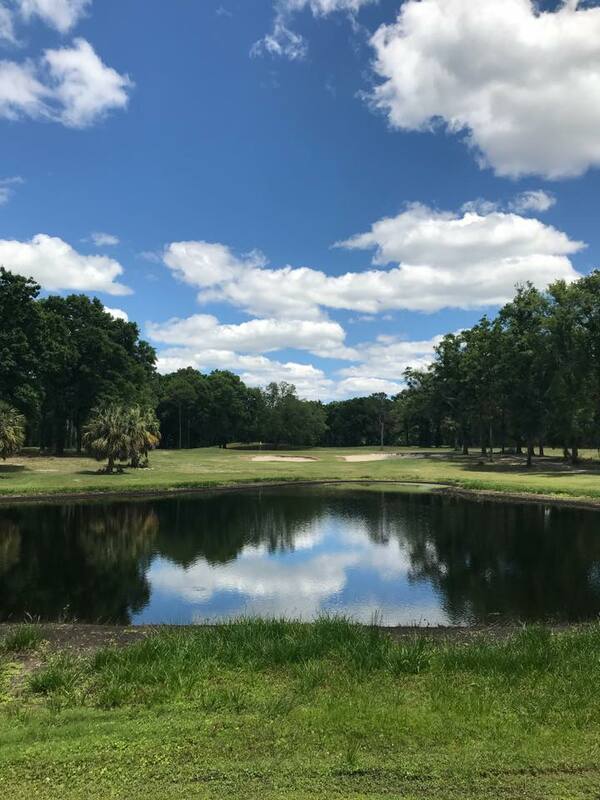 If you are an owner at our fabulous Wildwood golf RV resort you may take a short 100 mile trip to our soon to be developed Emerald Coast RV resort which is a short trip to the beaches of the emerald coast. Golf privileges are given to owners. We offer free golf to all of our guests staying on the property (golf cart rental is not included). Golf cart rental is only $10 per player for Lot owners. Golf cart rental per month is $350 ($450 for two people) and can be parked at your lot and be used for your daily enjoyment.